We’ve compiled a list of helpful resources that you can use to prepare for and respond to emergency situations. An Active Shooter is an individual actively engaged in killing or attempting to kill people in a confined and populated area. 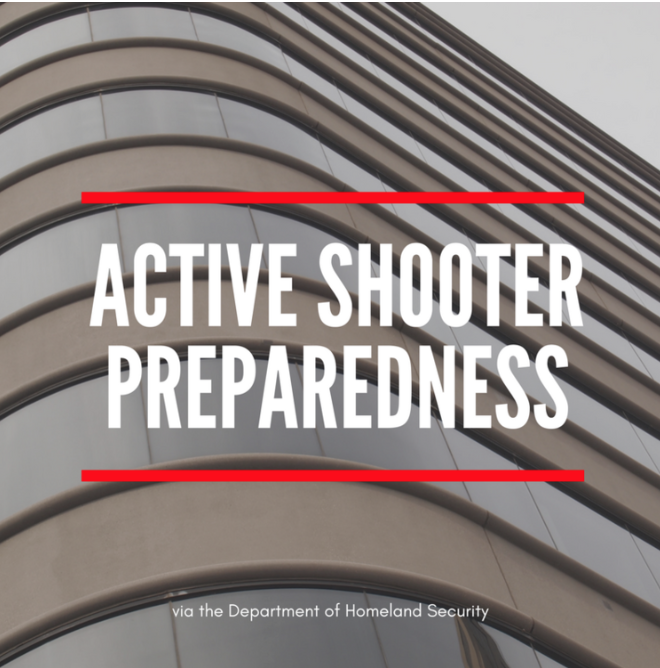 Because active shooter situations are often over within 10 to 15 minutes, before law enforcement arrives on the scene, individuals must be prepared both mentally and physically to deal with an active shooter situation. 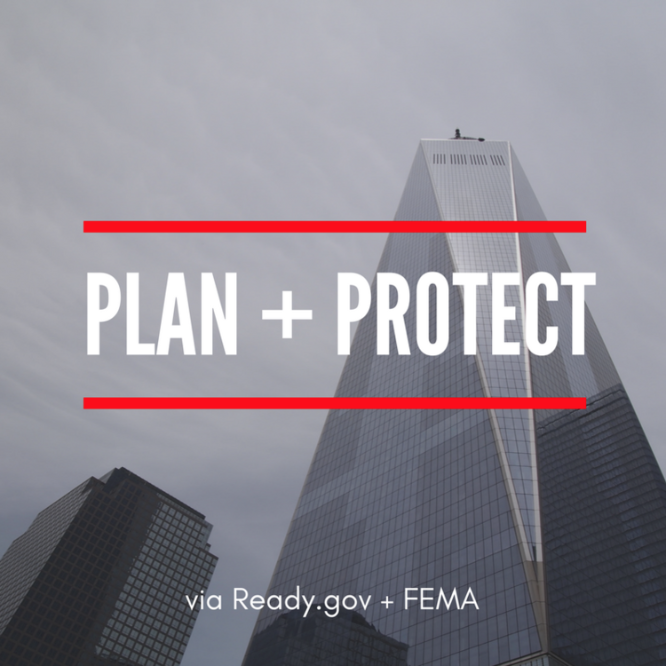 Because your family may not be together when a disaster strikes it is important to create a plan in advance. It is also essential to have a disaster supplies kit that includes basic items from your home that you may need in case of emergency. How quickly your company is back in business following a disaster will depend on emergency planning done today. The regular occurrence of natural disasters, the occasional utility and technology outages, and the potential for terrorism demonstrate the importance of being prepared for many different types of emergencies.